The House of Windsor has a new addition! 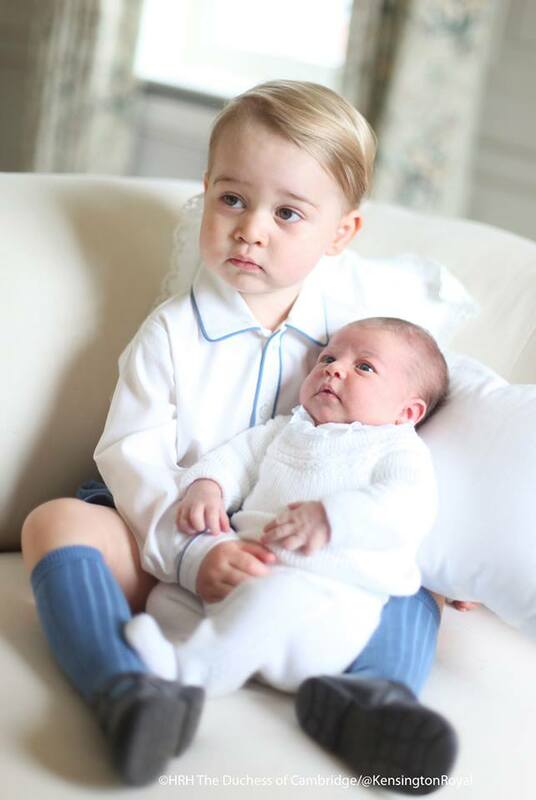 On May 2, 2015, Princess Charlotte of Cambridge was born at 8:34 a.m. London time. With the given name Charlotte Elizabeth Diana, the Princess entered into this world with as much pageantry and fanfare as one would expect for a royal. On this episode, I have two royal experts as my guests to discuss everything from Princess Charlotte’s lineage to her upbringing. If you are a fan of the British royals, you won’t want to miss this episode. And even, if you’re not, listen anyway to become one! My first guest is Royal Expert and historian Mandy Littlefield. Mandy’s acclaimed site, Mandy’s British Royalty, was started in 1998 and its companion blog, The Royal Representative, was launched in 2003. Her website and blog can be found at www.mandysroyality.org. My next guest is Royal Expert and commentator Marilyn Braun. You can read her blogs and find out more on her perspective of the British Royal family at www.marilynsroyalblog.blogspot.com.